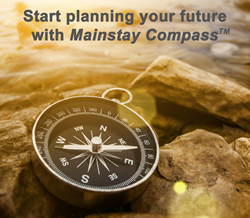 Mainstay Compass™ is our proprietary process for building a personalized, comprehensive financial plan just for you. Mainstay Compass™ enables us to guide you through all components of your personal financial plan and integrate them into a holistic solution. Once you have created your account, you will be contacted by one of our Certified Financial Planners™ for a professional complimentary consultation. 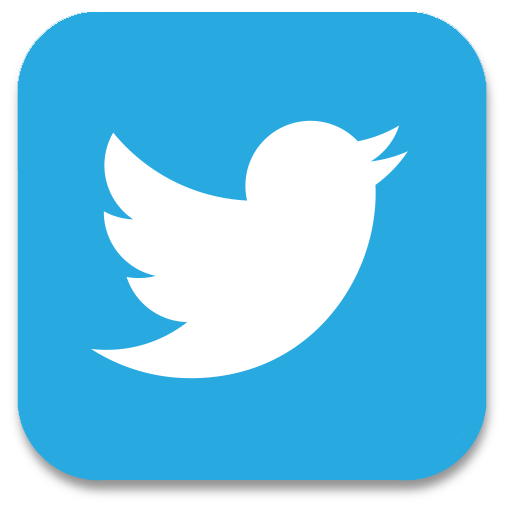 Already have a Mainstay CompassTM account? CLICK HERE to login. Questions? Call us toll-free at 1-866-444-6246 for more information.